Vermont Gov. Peter Shumlin has waded into the fray, blasting Mark Zucker in a letter to the Facebook cofounder and CEO. “I was very concerned to read about Facebook’s unnecessary bullying of a Vermont startup called Designbook. The Vermonters behind this company are the type of people that make me proud to be this state’s Governor. They are young, entrepreneurial, and innovative. Given your background, I am sure you can relate,” Shumlin wrote. Shumlin refers to Bo Muller-Moore, a Vermont resident to battled Chick-fil-A for the trademark rights to “Eat More Kale,” and won. You don’t become a publicly traded social media behemoth worth billions without being a little protective of your trademark. 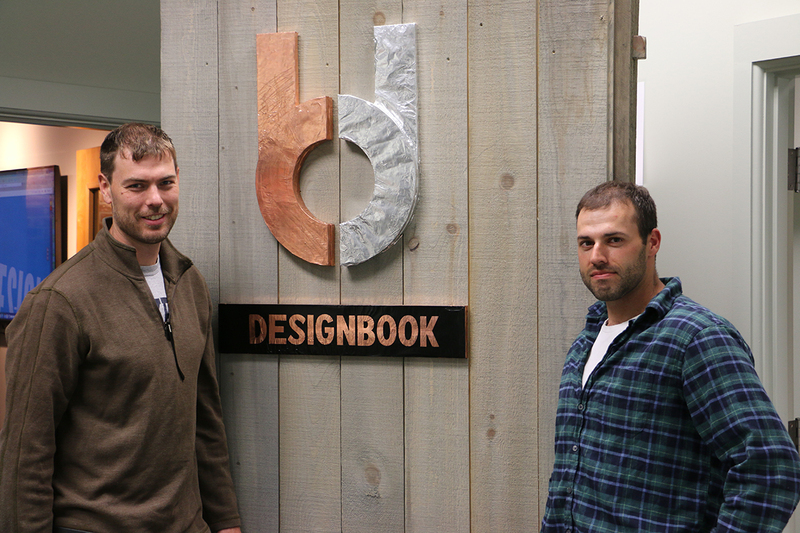 Aaron Pollak and Kyle Clark, cofounders of the Burlington, Vermont-based startup Designbook, filed trademark applications last September for the name of their business, which seeks to provide a community for entrepreneurs to support their emerging businesses by connecting with potential investors and collaborators. They received word in March that Facebook would be filing opposition on the grounds the name would “create confusion in the industry” and imply a relationship between the two, Pollak says. Pollak says he had no idea the name “Designbook” would prompt this kind of reaction from the social media juggernaut, and is merely an illusion to his and Clark’s engineering school days. With a lengthy legal battle looming on the horizon, Pollak says it’s hypocritical of Facebook—started in a Harvard dorm room—to be foisting what he considers an undue burden on another startup. Boston reached out to Facebook, which declined to comment about Designbook.